Fact or Fiction: Elevators have "Riot" buttons? 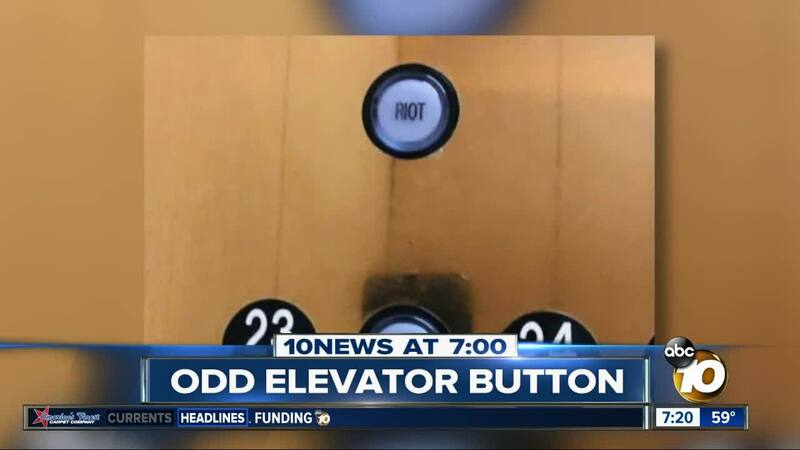 Does a busy California building really have "Riot" buttons in its elevators? (KGTV) - Does a busy California building really have "Riot" buttons in its elevators? The California Dept. of Tax and Fee Administration building in Sacramento installed the buttons. The building manager says they're supposed to light up to alert riders the elevators won't go to the 1st floor in the event of a security scare, such as a riot.